This nourishing cream replenishes skin with the moisture it loses daily. 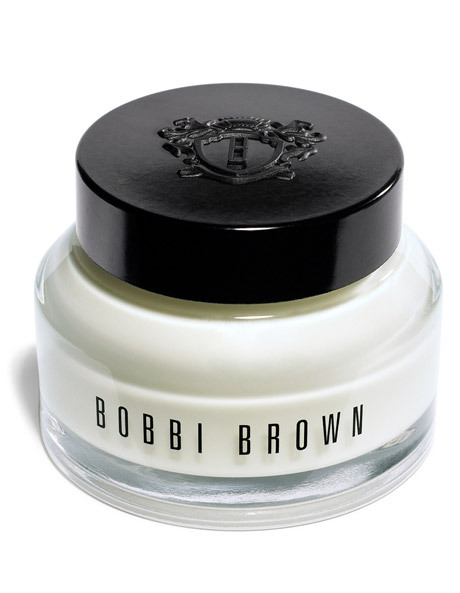 Bobbi Brown Hydrating Face Cream is formulated with Algae Extract, a hydrating botanical, and Kukui Nut Oil, a natural extract that effectively softens skin and prepares it for smooth, seamless makeup application. Dermatologist-tested.